Over the last month and a half I have introduced some of the basic principles in good home design. I started with examples of passive solar heating and cooling in Colorado and New Mexico, USA. Next I made the point of passive cross-ventilation by recalling time spent in Granada, Nicaragua. For the last two weeks I’ve written about my former home – a 230 year-old farmhouse in New Hampshire, USA. This week’s example of good home design combines all of the principles already discussed, but in an 18th Century context. For it’s time, the New England Saltbox was innovative, and can serve as a rough model for what would be an ideal dwelling for the Manawatu. In its most basic sense, a passive solar home has more windows facing the equator than facing the poles. 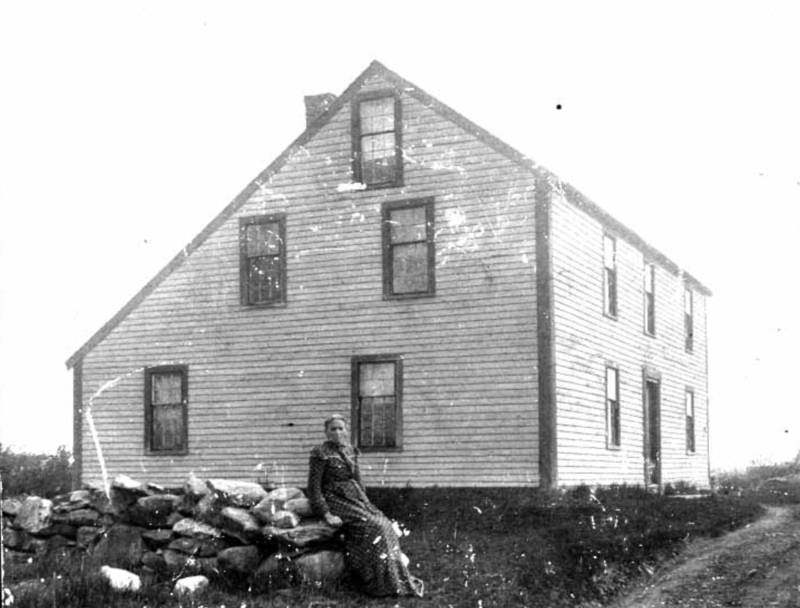 The New England Saltbox home solved this problem by having two floors facing south and only one facing north. This was accomplished by an extended roof pitch to the north, which made the home resemble the form of a box in which salt was kept at the time. Thus, the name. From the side, a Saltbox is asymmetrical, but that is exactly the point. With the majority of windows facing the winter sun, the dwelling can be passively warmed. Meanwhile, the long pole-ward roof directs icy winds up and over the structure. Another element of the Saltbox is a central chimney, much like the Cape Cod house design I have been writing about for the last fortnight. A centrally located heat source will almost always perform better than a heater located on an external wall. Finally, even in New England where snow cover can persist for four months a year, summer temperatures can reach nearly 40 degrees. To deal with these conditions, a Saltbox is perfectly suited for passive cross ventilation: warm air flows out of the upstairs windows while cool air enters downstairs widows from the shady side of the home. This is not to say that we must be building Saltboxes across our region. It is to say, however, that we should follow the basic design principles that make the Saltbox so successful in terms of energy performance, health and comfort. Additionally, as I mentioned last week, there is a lot to be said for simple rooflines and fewer external corners than we see on most new homes being built in New Zealand. Think about it, every time we see a picture of an award-winning eco-home it has four corners and a simple roof. Back to basics is best practice for good home design.